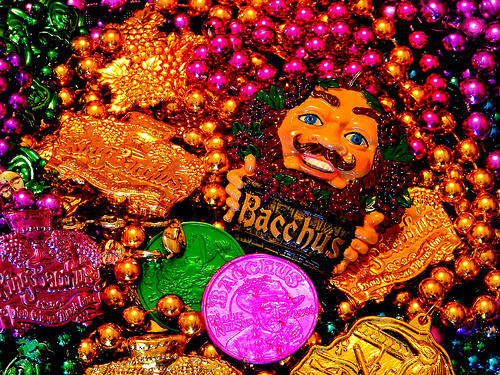 From Mardi Gras and Jazz Festival to bachelor parties and bachelorette parties, New Orleans is all about celebration so be prepared to party all day and night. There simply is no shortage of indulgence in the Big Easy. Chow down on some amazing Cajun cooking, catch a few beautiful jazz notes or go wild on Bourbon Street. You and your friends are sure to have a grand ol' time.